As summer sets in, Delhi woke up to a warm morning today with the minimum temperature settling at 23 degrees Celsius, two notches above the season's average. The temperature in Delhi will touch 40 degrees Celsius mark, triggering heat wave, the official said. Relative humidity in Delhi was 61 per cent at 8.30 am, a MeT department official said. 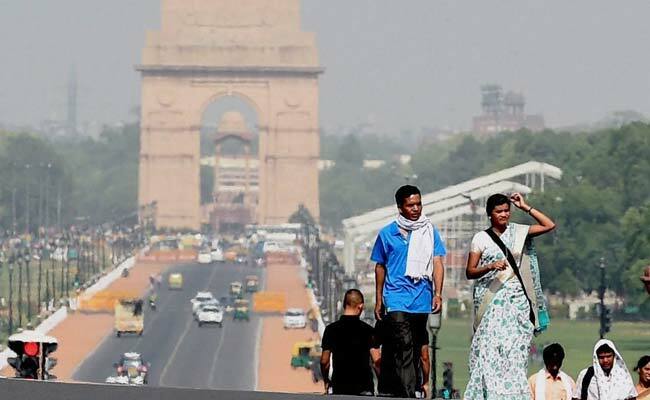 Yesterday, the maximum temperature in Delhi was recorded at 38.7 degrees Celsius, three notches above the season's average, while the minimum settled at 20 degrees Celsius.